A Dynamic Ambient Light System – Yanman! 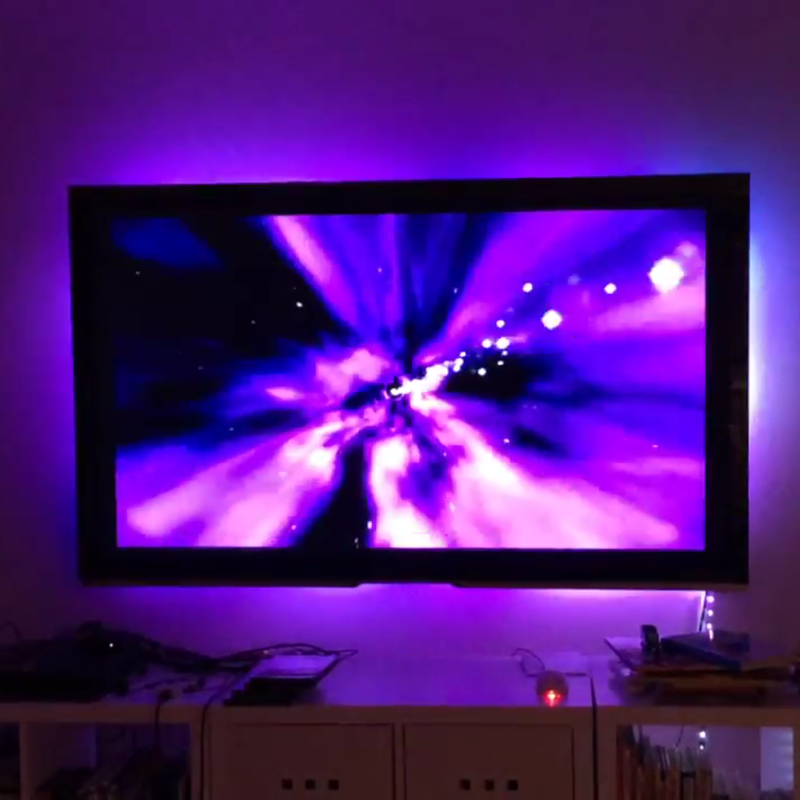 This weekend I spent an absurd amount of time putting together a Raspberry Pi powered ambient light system for my TV. Not only is it completely justified by science, but it looks real nice and purty too!